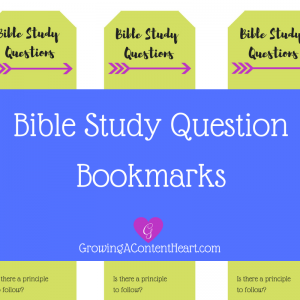 Here are my lovely printable Bible Study bookmarks with 7 questions to ask when studying any passage of Scripture. 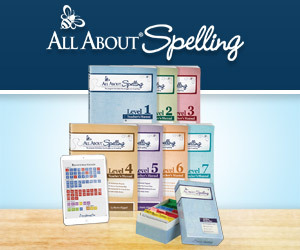 Perfect for your Bible Study group or as gifts. What does this teach about God? Is there a principle to follow? 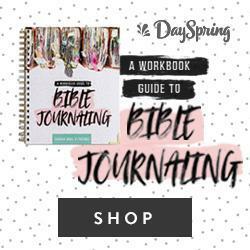 If you journal when you do Bible study, writing the answers to these questions can take your study and journaling deeper. 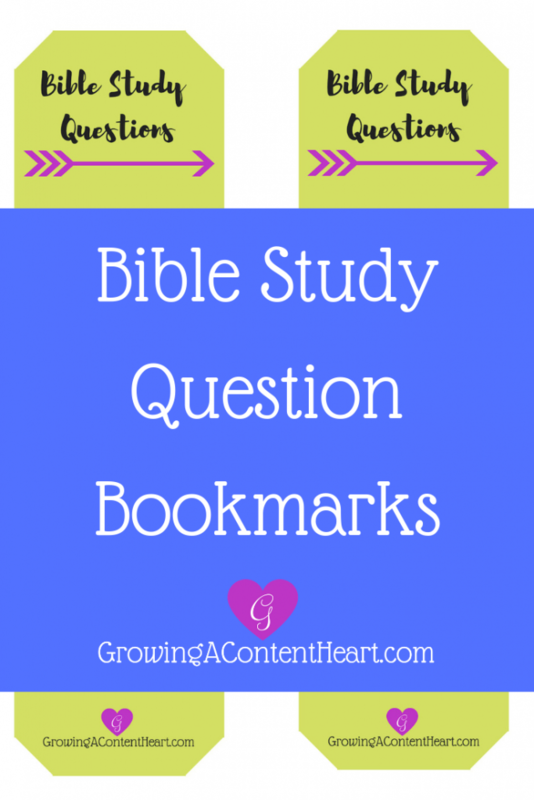 I share more about what I do in my personal Bible reading routine over here. I recommend printing these on card stock and laminating them. Print as many as you need for your Bible Study group, or personal use. 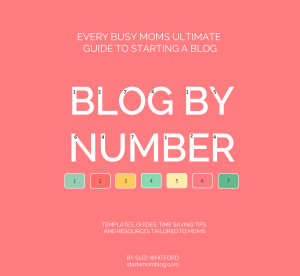 I am a Bible-studying, blogging wife and mom. I mentor and equip Christian wives and moms in finding contentment, this mom/wife life, and the spiritual disciplines, so that they learn how to be content through Christ, no matter their circumstances. 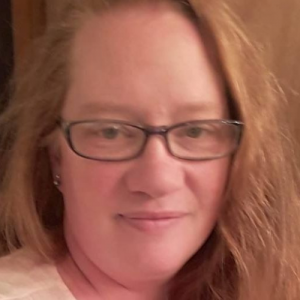 Susan is an Amazon Affiliate, and making purchases through links on this website benefits her family financially, with no extra cost to you. So thank you. Copyright © 2019 Growing a Content Heart.